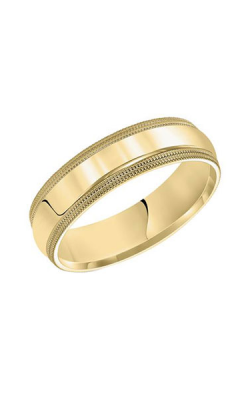 Finance As Low As $49.65/mo?Payment is just an estimate, based on $635.00 financed at 0% for 1 year. 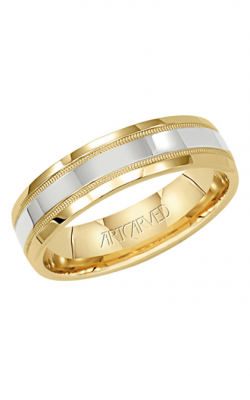 Make an appointment or contact us for more information on ArtCarved. 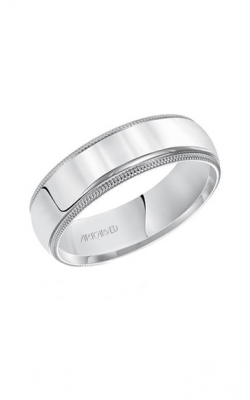 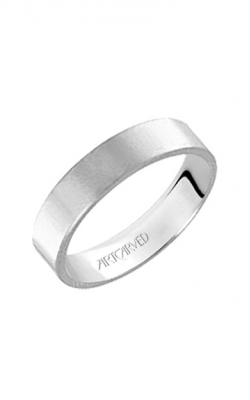 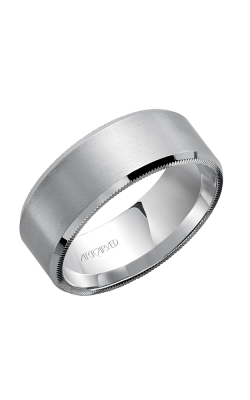 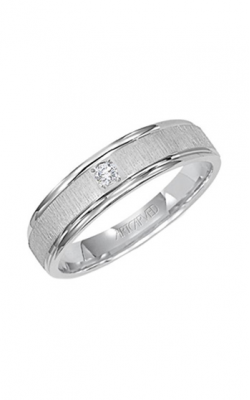 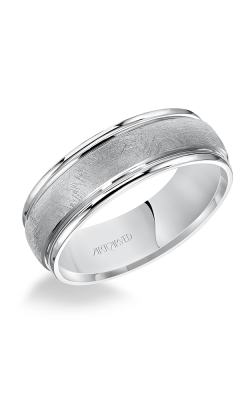 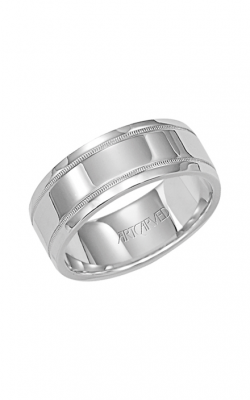 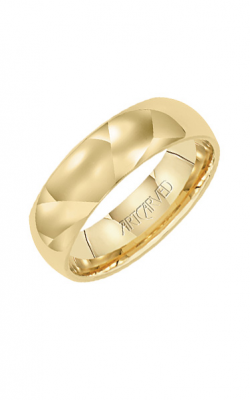 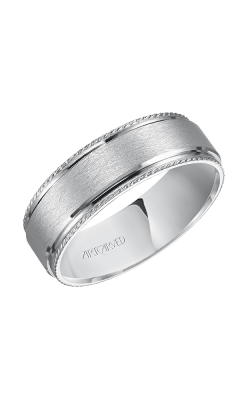 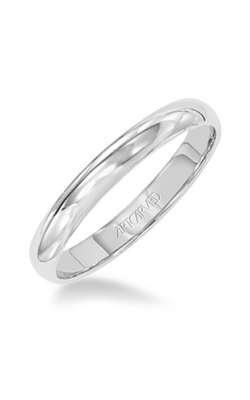 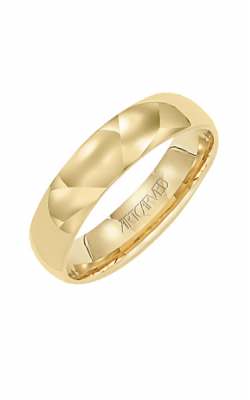 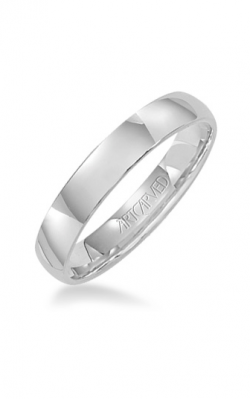 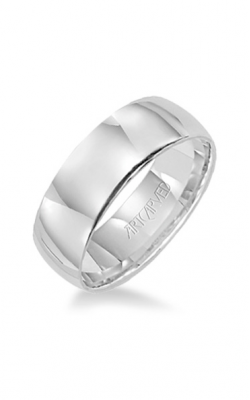 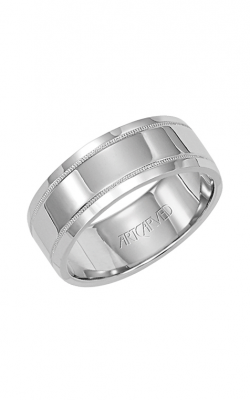 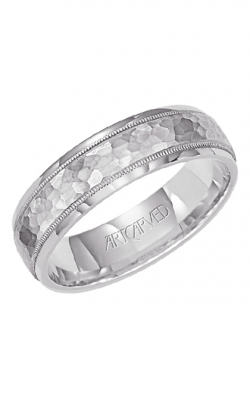 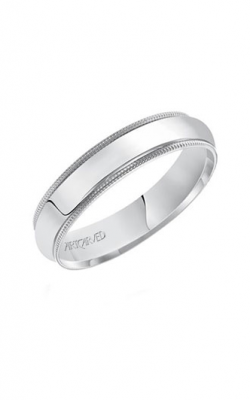 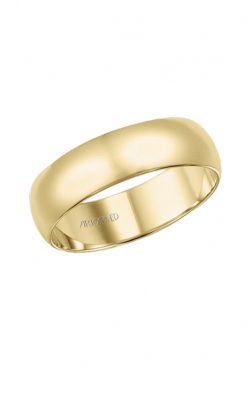 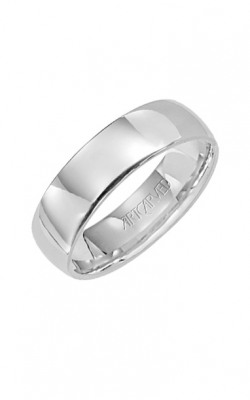 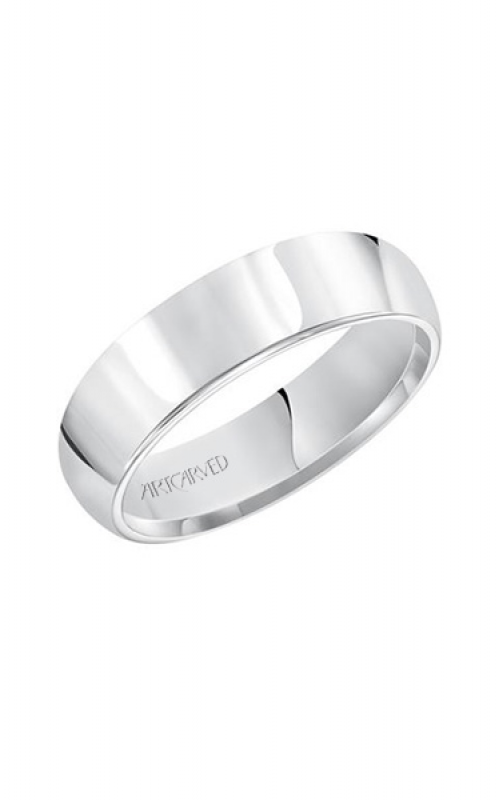 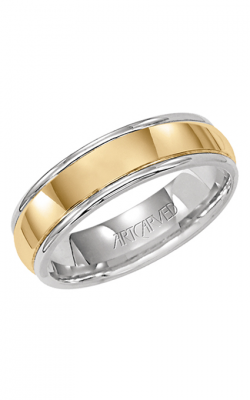 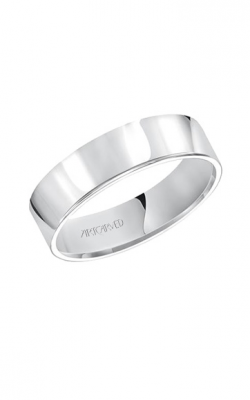 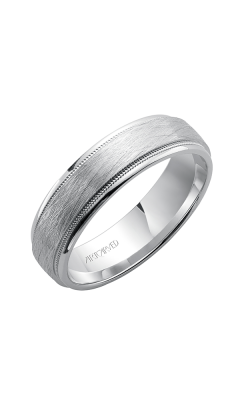 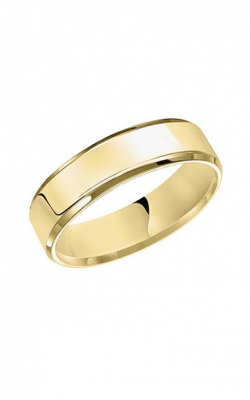 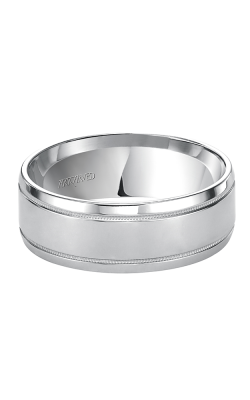 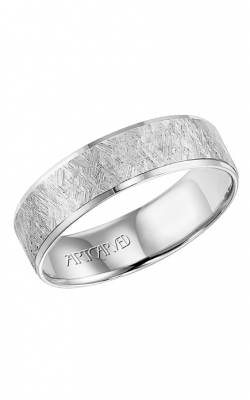 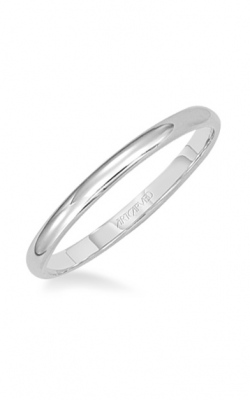 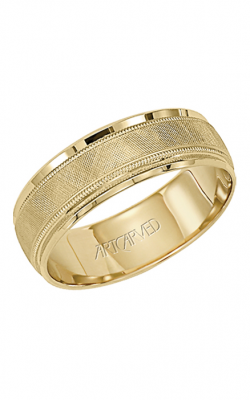 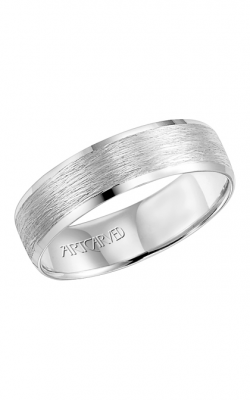 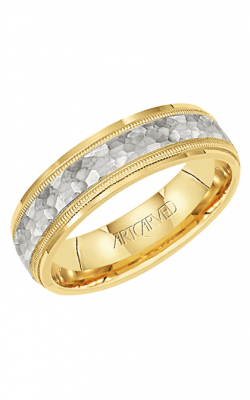 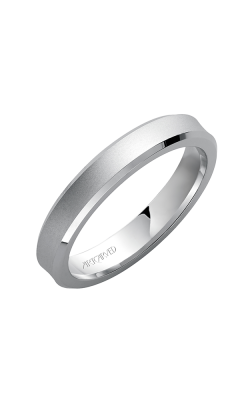 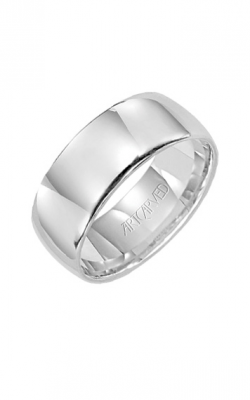 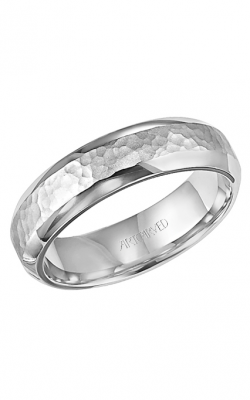 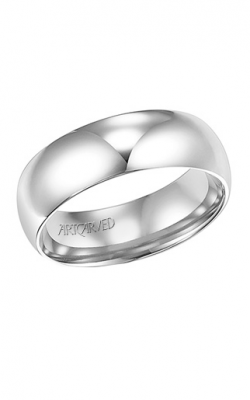 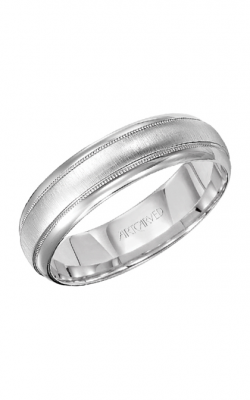 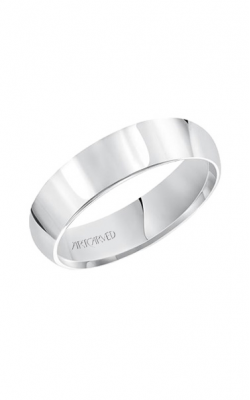 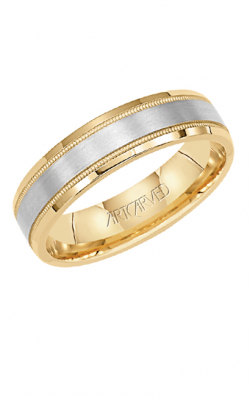 Please fill out the form below and a ArtCarved specialist will contact you regarding the ArtCarved Classic Wedding Band 21-V3105W-G as soon as possible.